All transactions are safe and secure with a reliable history in online sales behind each of our associates. 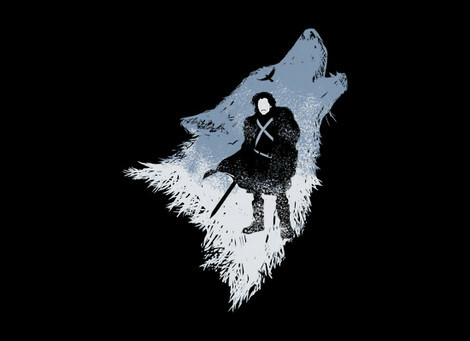 Buy Game of Thrones t-shirts like a Winter is Coming t-shirt and House Stark tees. 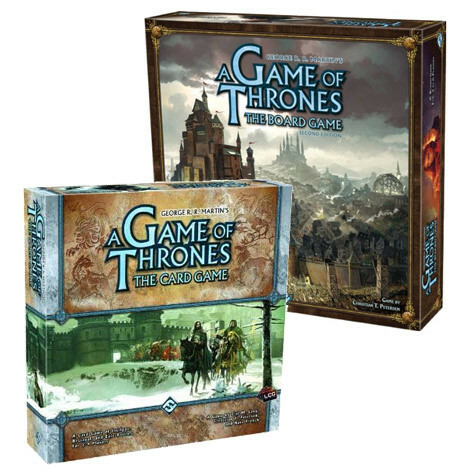 Play a Game of Thrones games. 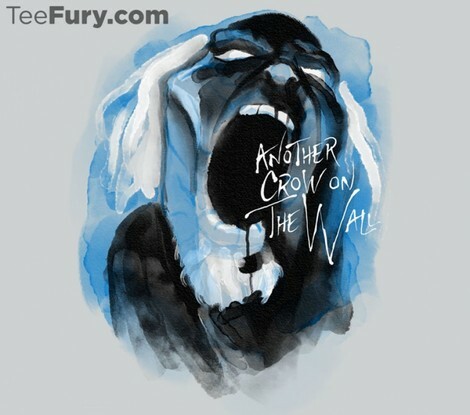 The HBO TV show Game of Thrones is based on the A Song of Ice and Fire book series by George R. R. Martin. 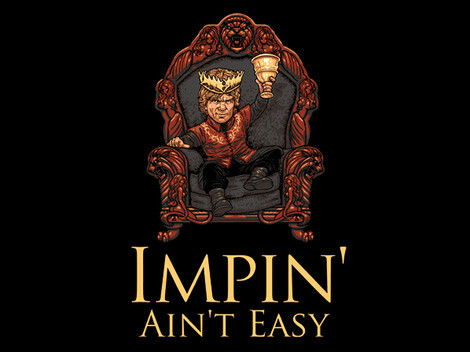 It tells the epic tale of several noble families that struggle to gain control of the coveted Iron Throne of Westeros through deception, seduction and medieval battles. 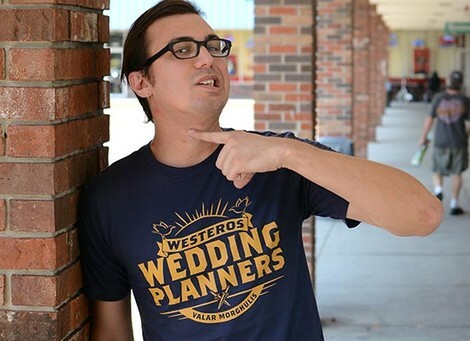 Whether you feel rooted in the House of Stark, Arryn, Baratheon, Greyjoy, Lannister, Martell, Targaryen, Tully or Tyrell, we have a Game of Thrones t-shirt that will fit you. 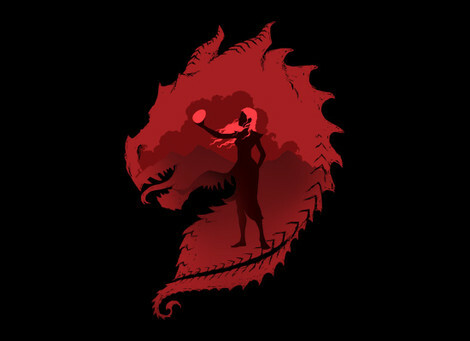 Peruse our gallery of A Song of Ice and Fire shirts like the Winter is Coming t-shirt, Targaryen and House Stark tees. 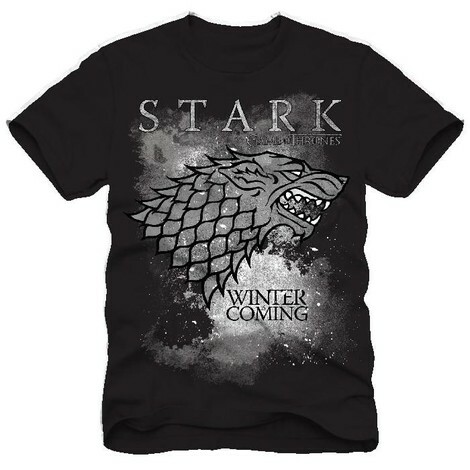 Be sure to wear these dynamic designs while playing a Game of Thrones game. 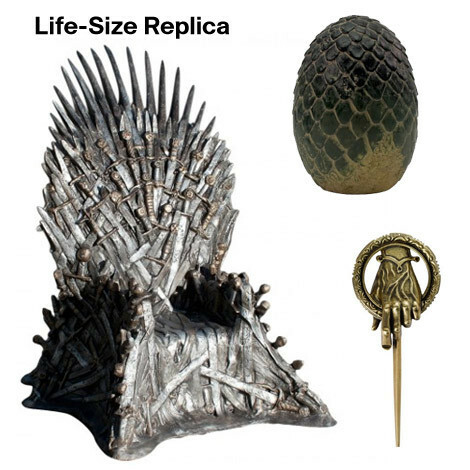 Game of Thrones Collectibles - Life Size Replica Iron Throne, Dragon Egg Paperweight, Hand of the King Pin, Etc. 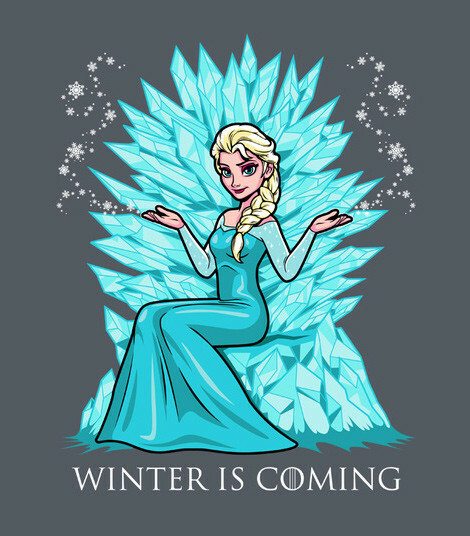 Description: If you're looking for something other than Game of Thrones shirts, feast your eyes on a life size replica Iron Throne that would more than impress even people who aren't fans of the TV show. 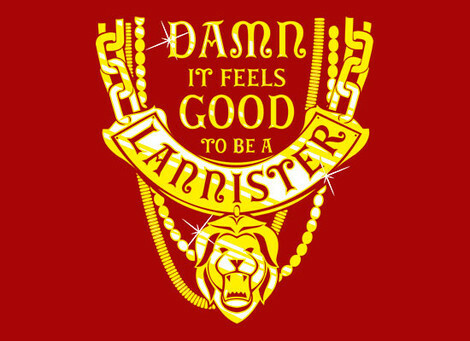 If you want something smaller, check out the dragon egg paperweight or the Hand of the King pin that's the perfect addition to a Lannister or House of Stark shirt. 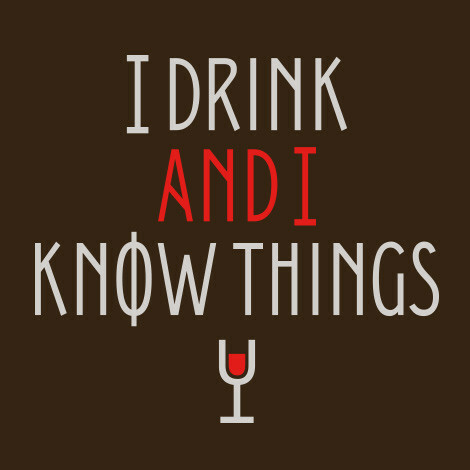 You could also use it to cap off an HBO Game of Thrones costume. 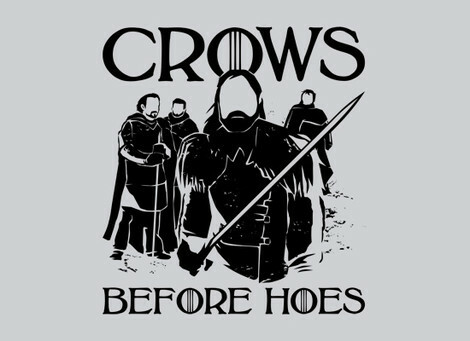 Let the battle for the Iron Throne of Westeros begin! Link to: Game of Thrones Collectibles - Life Size Replica Iron Throne, Dragon Egg Paperweight, Hand of the King Pin, Etc.